First, the bad news. Melanoma, the deadliest form of skin cancer, is being diagnosed at a rate faster than any other cancer, and one person dies from the disease every 50 minutes. Of all the counties in Massachusetts, Barnstable County has the second highest number of melanoma diagnoses. The good news is that, with daily sunscreen protection, melanoma is largely preventable. And thanks to a grant through the Melanoma Foundation of New England, free sunscreen dispensers will soon be installed at some of the area’s most popular beaches. “Skin cancers are definitely on the rise, and out here on the Cape, people come out, it’s a vacation, and they don’t realize the intensity of the sun they’re exposed to,” Barnstable County Public Health Nurse Deirdre Arvidson said. Arvidson applied for a grant from the Melanoma Foundation and won 16 of the dispensers for Cape towns. Two dispensers are going to Harwich, and Health Director Paula Champagne said they will be put up shortly at Red River Beach. 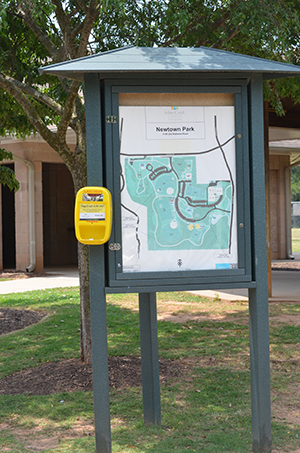 Each dispenser holds around 2,700 pumps of sunscreen. “It’s kind of a cool thing,” she said. While the dispenser comes filled with sunscreen lotion, the town will continue to seek grant funding to keep it filled, Champagne said. In Chatham, town officials are still deciding where best to place the two dispensers. One will be placed at the first lot at Harding’s Beach, Parks and Recreation Director Dan Tobin said, and the second will either be installed at the second lot at Harding’s or at Ridgevale Beach. Additional dispensers will be installed at beaches in Orleans and Brewster. It’s not enough to merely put on sunscreen before a day at the beach, Arvidson said. “People often forget that sunscreen has to be reapplied every two hours in order to stay effective, because the rays degrade the sunscreen,” she said. On the beach, those rays aren’t just coming from above, but also in reflected form from the surface of the water and even from the sand. 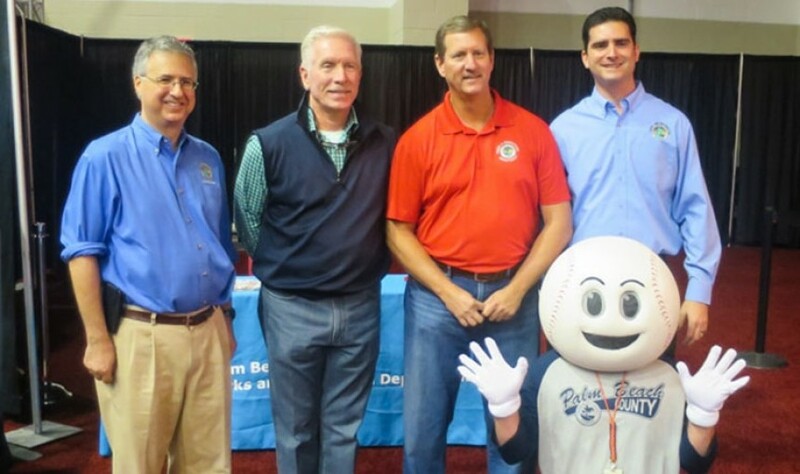 Funds for the dispensers come through the Melanoma Foundation, which received a $25,000 gift from the Arbella Insurance Foundation for this purpose through its “Practice Safe Skin” program. Aside from the obvious benefit of providing people with sunscreen, the dispensers serve another important purpose, Melanoma Foundation Executive Director Deb Girard wrote. “These dispensers act as a reminder to use sunscreen. One day, we hope they will be as commonplace as hand sanitizer,” she wrote. The sunscreen in the dispensers is an all-natural blend of zinc and titanium, providing protection at SPF-30. The product is designed to be safe for use on adults and youngsters as young as six months of age. Businesses and non-profit organizations can purchase dispensers by visiting www.MFNE.org/Practice-Safe-Skin.